First impressions count. Whether you’re recruiting new staff, pitching ideas to clients or launching a new product, your choice of location will speak volumes about you and your business. 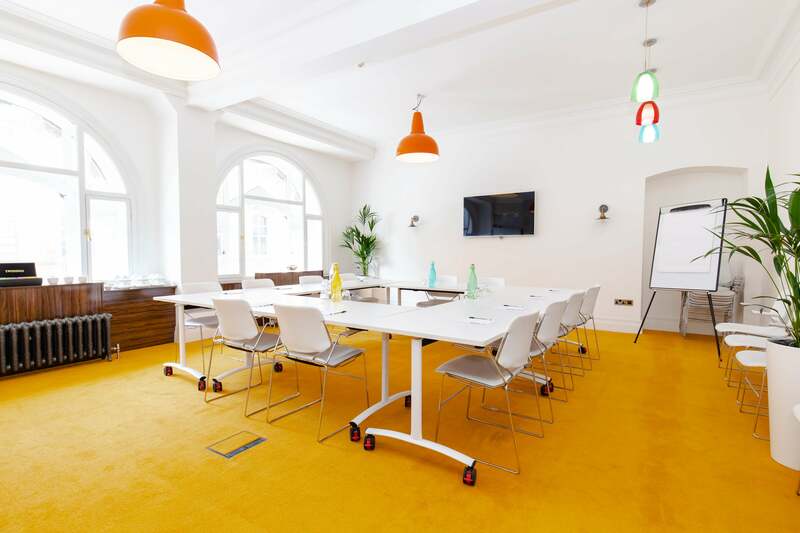 We offer a superb selection of high-quality meetings rooms that can cater for up to 45 people. Prices from £30. Come and take a tour of our boutique office space by simply filling out the form below. A member of our team will contact you to arrange a date and time.